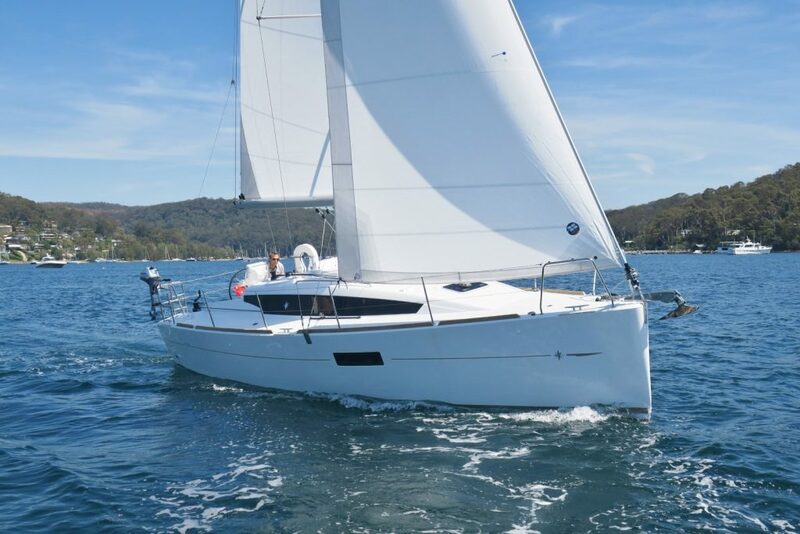 Sun Odyssey 319 – Wins BEST BOAT! The Jeanneau Sun Odyssey 319 has just won the SAIL Magazine Best Boat award for cruising monohulls under 40ft. Read our first owner’s impressions here. 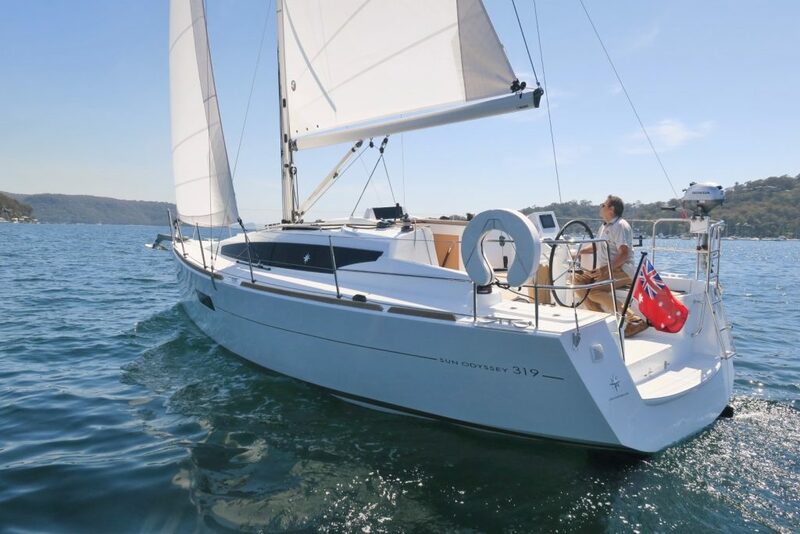 As he says, “The Sun Odyssey 319 is quite simply amazing!” When you see this yacht in the flesh it really is a true family cruising yacht with a remarkably clever layout, simple yet effective cockpit, and it sails very well indeed. There is no doubt that it ticks all the boxes being the roomiest yacht in class, and the most competitively priced, and includes wheel steering as standard.